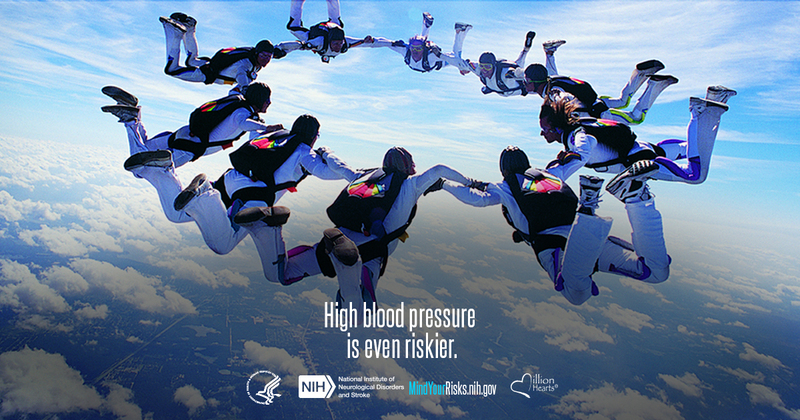 It’s National Stroke Awareness Month and National High Blood Pressure Education Month. Learn more about managing your blood pressure. Stroke is 1 of the leading causes of death and disability in the U.S., but it doesn’t have to be. 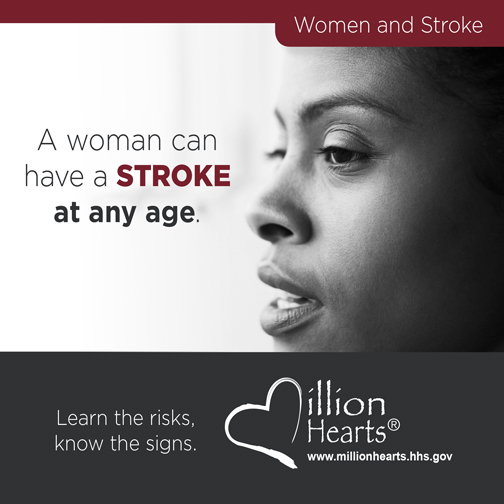 For Stroke Month, learn how you can treat and prevent stroke with tools from the CDC. On average, 1 American dies from a stroke every 4 minutes. But there is good news; up to 80% of strokes are preventable. 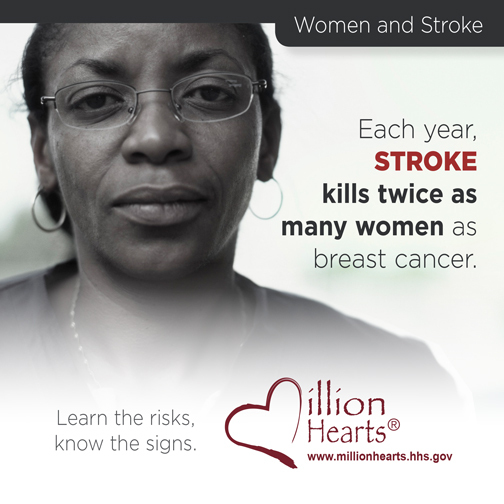 Take action to lower your risk for stroke with these resources from Million Hearts. Can you spot the signs and symptoms of a stroke? Knowing how to spot a stroke and respond quickly could potentially save a life. Put your stroke knowledge to the test with this quiz. Time lost is brain lost. Every minute counts! If you or someone you know shows symptoms of a stroke, call 911 right away. 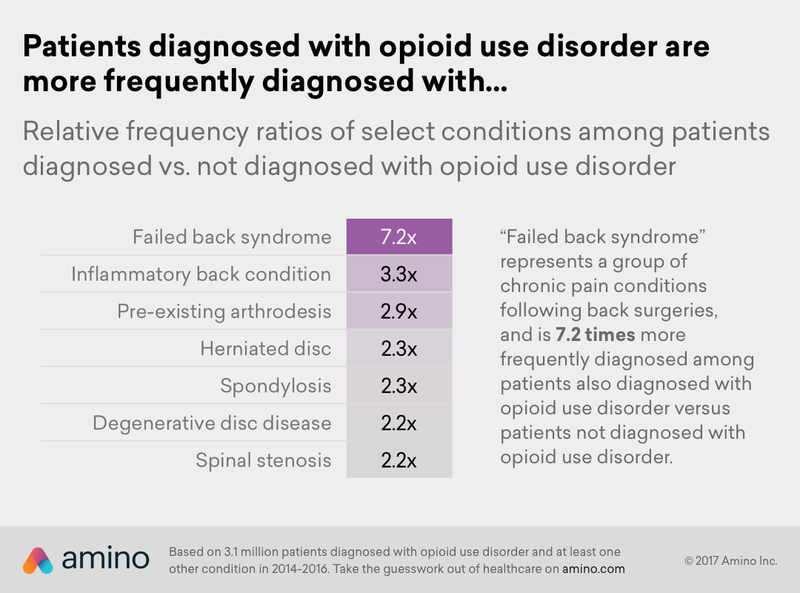 From the first symptoms of stroke to recovery at home, here’s how the CDC Coverdell Program connects healthcare professionals across the system of care to save lives and improve care. 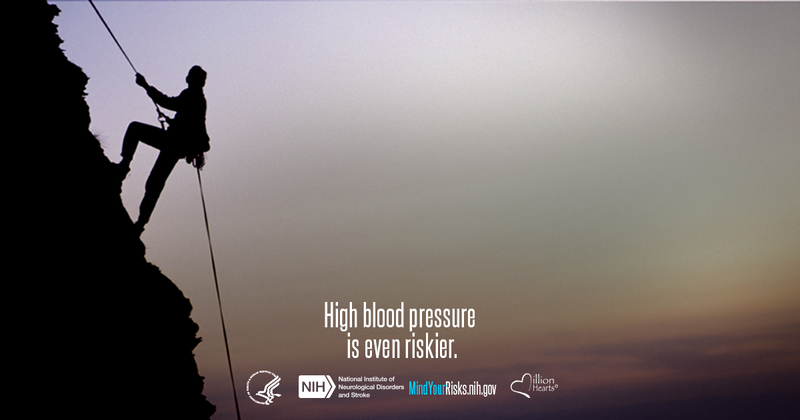 High blood pressure can increase your risk for stroke. 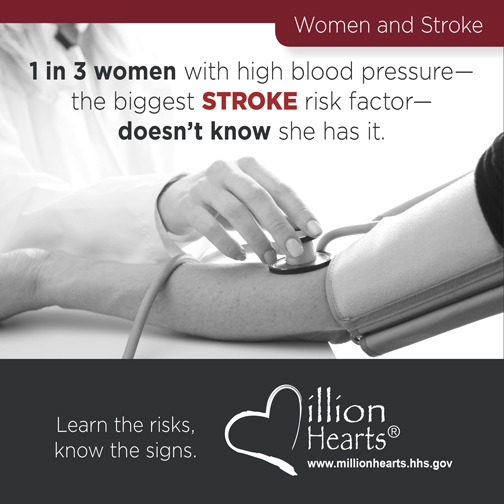 This Stroke Month, make blood pressure control your goal with tips from Million Hearts. It was Contact Lens Health Week, and healthy habits = healthy eyes. Avoid eye infections with these smart tips. Start early with healthy contact lens habits. Have kids who wear contacts? Teach them how to keep their eyes healthy. Don’t forget to replace your case! Water and contacts don’t mix! Even contacts made for it can be bad to sleep in. 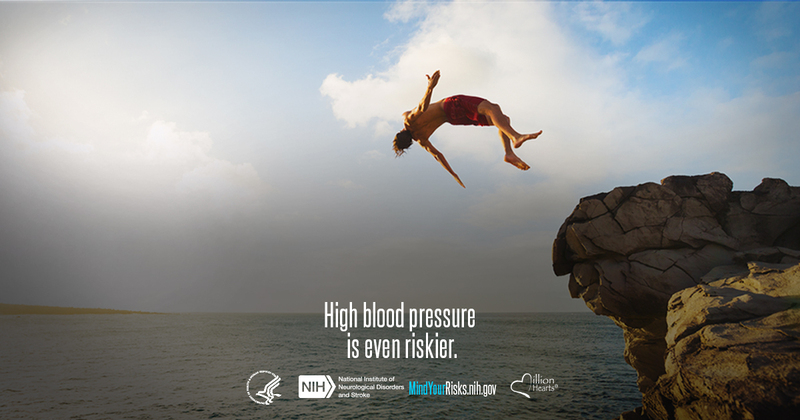 It’s National High Blood Pressure Education Month. High blood pressure increases your stroke risk, and every 40 seconds, an American has a stroke. Learn more. Do you understand your blood pressure? Learn more now. Break down your risk of high blood pressure to understand it better. Learn to eat right and exercise to fight high blood pressure. Tobacco takes a toll on your blood pressure. Learn more and get help quitting. This handy guide helps break down the info around your blood pressure meds.